We will be visiting the Royal College of Physicians for a special tour of their medicinal garden. 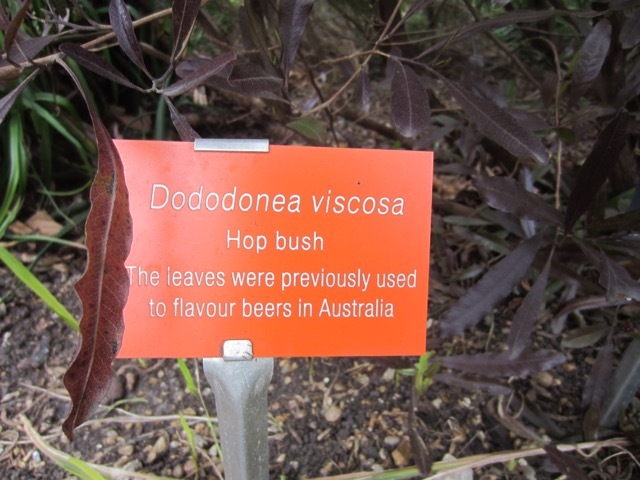 We are thrilled to report that we have been invited to crop their hop bush, a special Dodonea all the way from Australia, the fruits from which we'll be creating a special one-off brew. Please contact us directly if you're interested in taking part, we will need to let them know exact numbers for this very special tour.